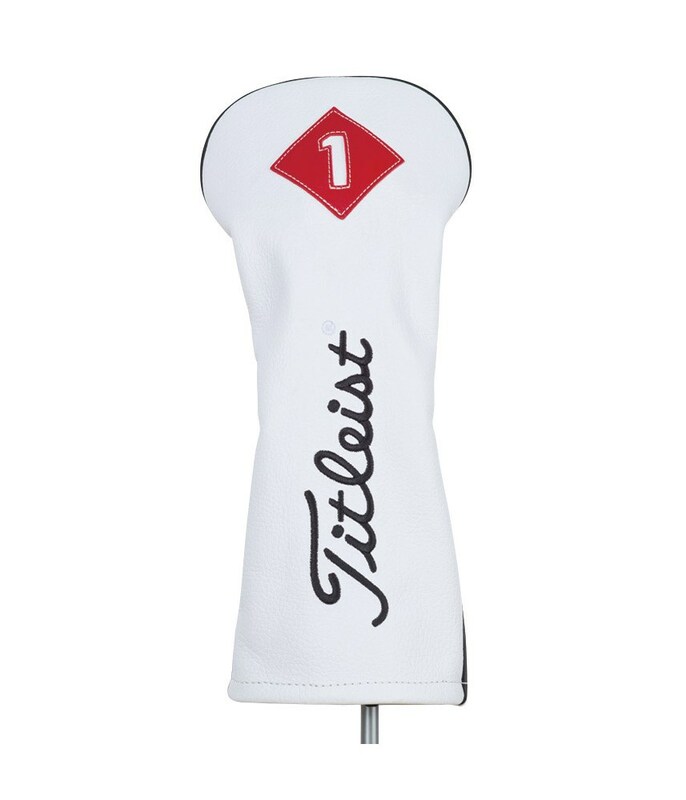 I bought the driver cover first and used it for several round, am sick and tired of headcover socks becoming laddered and loosening up to the point whereby over a period they just fall off when carrying the bag even from the car to the pro shop. I thought these would be tough to get on and off but they aren't, they going to last a lot longer, they going to take all the knocks and scrapes well, and I have mixed the white and the black so I can easily identify my fairway woods, and I thought they were a bit too retro, but because they are longer than really retro or back in the day covers, they look great in the bag. Cost a lot, but I think they a good investment in protecting the clubs, in not falling off along the fairway, and in lasting a good long time, even when wearing in they will look good I think. 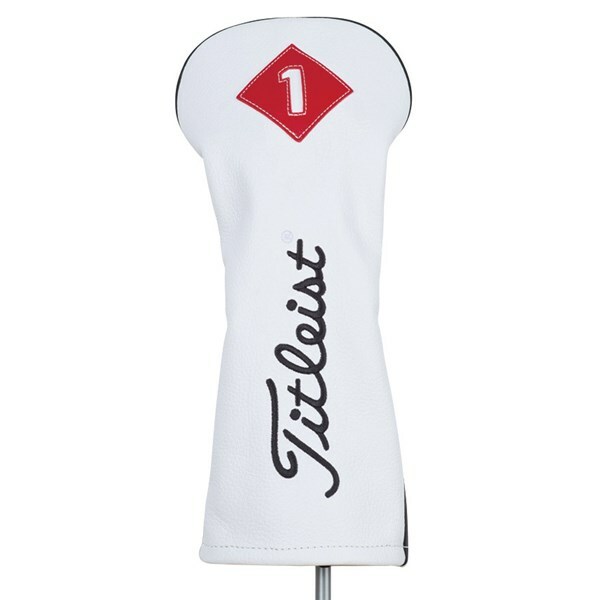 The Titleist Leather Driver headcover will help you bring a little bit of style to your golf bag as well as providing the perfect protection for that all important ‘Big Dog.Titleist have designed the Leather Driver head cover to fit any of their drivers or infact any driver for that matter.